TAKE A BREATH, THE PRINCE IS HERE! 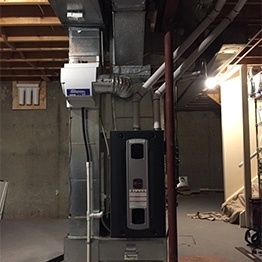 The Prince of Fresh Air Furnaces - HVAC company based in Calgary, Alberta offers complete heating, ventilation, installation, repair and air conditioning solutions to clients across Calgary, Alberta and surrounding areas. 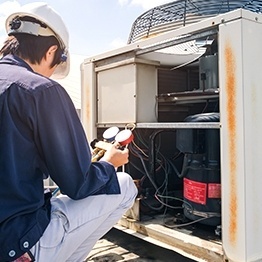 Calgary’s HVAC company - The Prince of Fresh Air Furnaces provides quality service & installation, repair for all makes and models of heating, ventilation and cooling systems. Contact expert HVAC Contractors at The Prince of Fresh Air Furnaces - HVAC company in Calgary. 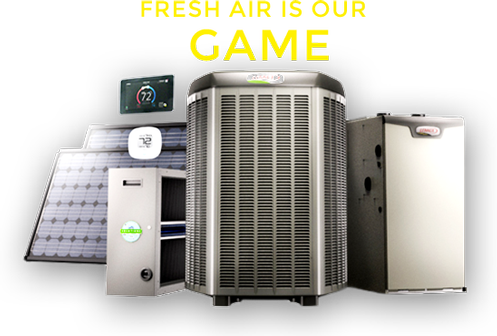 Eco friendly and wallet friendly HVAC services in Calgary and neighbouring areas. Lower operating costs means lower prices to you, the customer! . 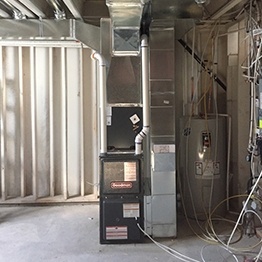 All this while installing the best quality HVAC system components and venting materials to city codes! The Prince of Fresh Air Furnaces - HVAC company based in Calgary, Alberta specializes in the distribution of fresh air to all areas of your house! 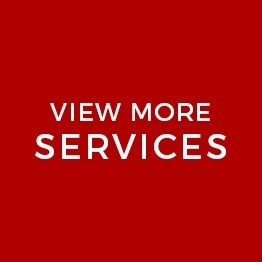 HVAC installation, replacement & repair services in Calgary, Alberta and all of the surrounding areas. "A Trane Air Conditioner is installed worldwide every minute of every day"